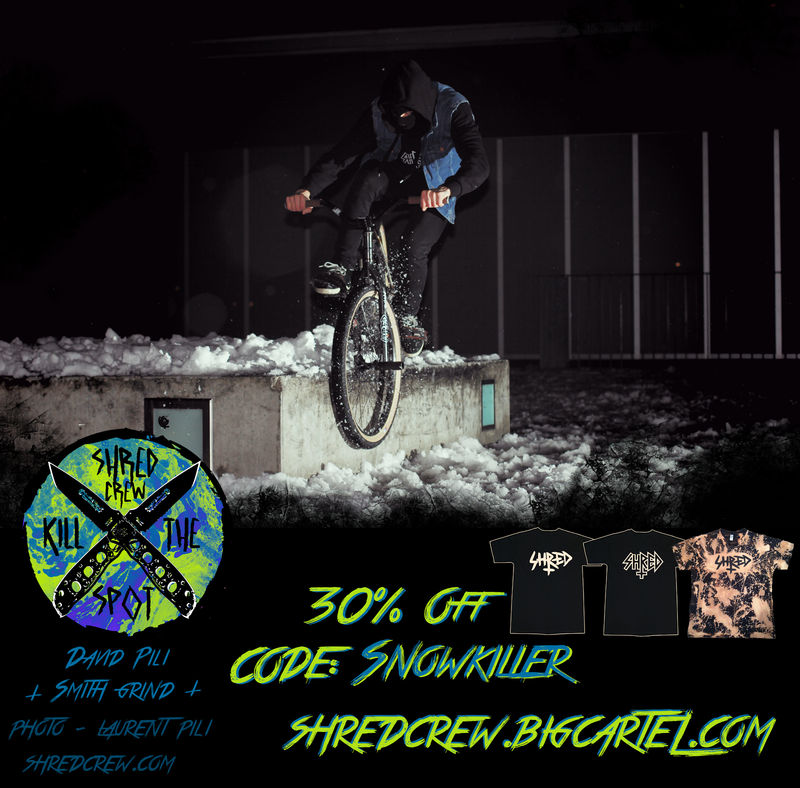 SHRED Crew: 30% off on our Shop! 30% off on our Shop! After many months with a bad weather... the sun is finally back! Use "SNOWKILLER" on our shop and get 30% off all our tees! Winter is dead Summer is coming!